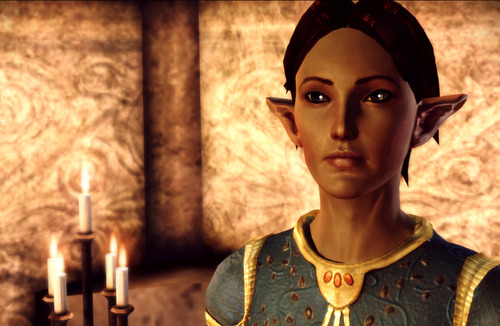 2013 is my year of getting (far too many) Thedas-based fanfic WIPs posted and done. I knew work would force me to take a writing break from the end of March through early May but that's all behind me now. Whoo. Now I just need to remember WHAT I WAS WRITING! This is the first of a few 2013 WIP Round-up posts for me so I can keep track of active projects. Three Andrastian stories/story sets: Bethany Hawke's Diary (story title TBD, novella? shortish novel? ), Victoria Hawke's Universe (story series title TBD, multiple short stories, Sebastian-focused) and Andraste's Story (title TBD, novella). Well, I don't have a good track record for completing bingo cards but unlike the others, trope_bingo is the first bingo challenge that is designed for the type of stories I write. So, I signed up. Templar Cullen might be bashful but according to my calendar it is now November which means that it’s NaCulWriMo! 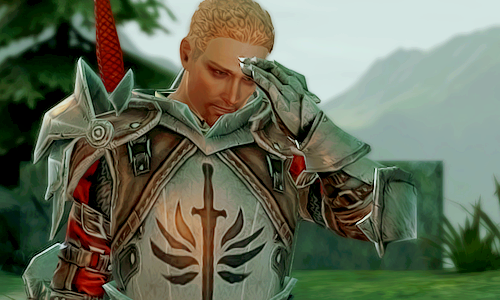 Get ready for a month of Cullen meta, headcanon, and random reviews of Cullen-centric fan comics. Maybe even some random bits of short fic? I'm also posting to tumblr where you can track or savior #vl’s-month-of-cullen-meta based on your tastes. First real post will come sometime later today.